Adam Riglian is the former site editor for SearchCloudApplications.com. 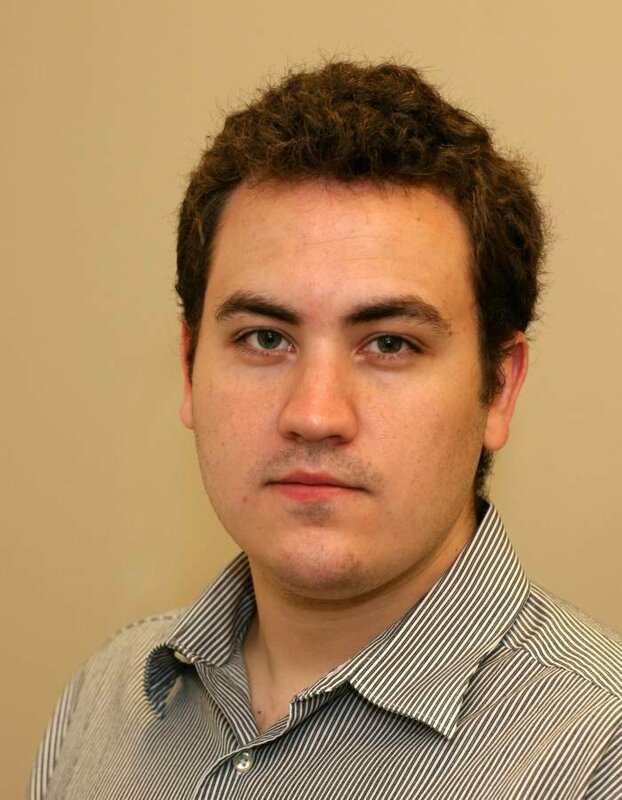 Prior to joining TechTarget in 2011, he was a reporter and copy editor at the MetroWest Daily News in Framingham, Mass. He has a diverse writing background, his work having appeared in a large cross-section of weekly and daily newspapers in New Hampshire and Massachusetts. He has a Bachelor's degree in Journalism from Northeastern University. Where’s the cloud application security? With cloud automation, who’s in charge?